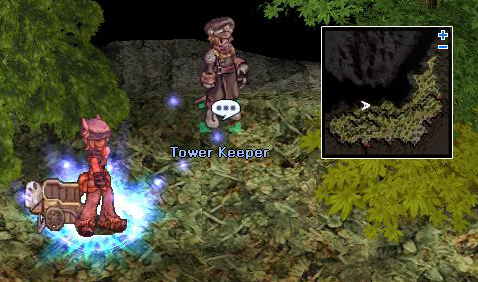 This guide shows how to summon Thanatos Phantom at the top of Thanatos Tower. 5.000z to pay the entrance fee to the tower. Being with, at least, 5 people to go into the 3rd floor. 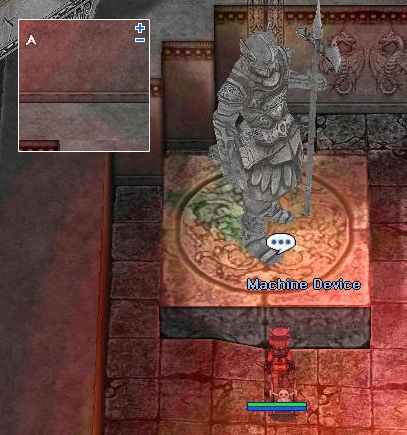 To enter to Thanatos tower you must go to hu_fild01, talk to the guard and pay the fee to enter to the tower. Inside, you have to talk to the Guide, called Ditze, and apply for the repairs on the tower. She’ll request you going to the next floor to find the 2nd Floor Guide. Once you find him, he’ll warp you to the next floor (only if you’re in a five-member party). On the 3rd floor you have to find a machine that will give you the Red Key. You need to equip a Lv4 weapon to obtain it. 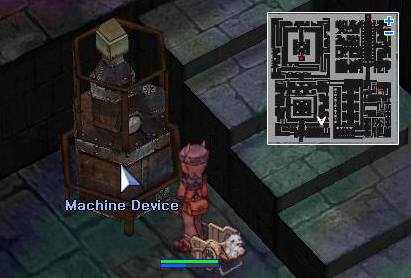 On the 4th floor you have to find another machine, but now you’ll be required to solve a puzzle. You have to guess 3 numbers between 1 to 9 (without repeating). Every turn you have to input 3 numbers and the machine will tell you how many of them are correct and how many of them are in the combination but not in the right position. You have 5 attempts. If you fail, the machine will reset and the code will change. When you solve the puzzle, you’ll obtain the Yellow Key. Only one thing… Just be patient. On the 5th floor you have to find the third machine, which will give you the Blue Key. Here you’ll need at least 3 members of your party to open it. You have to get closer to the machine and speak to it. Here you’ll obtain the third key. When you put them in the correct position it’ll give you the Green Key. Now you’ve to go to the 9th floor and find another device to get the last key. The device is on the up-left corner and you’ll have to input the word Key to obtain the Black Key. You might want to start the tower from the bottom to the top again to get the charm stones after you have obtained all the keys. The first one is the Blue Charm Stone and you’ll find the seal to get it on the 4th floor. 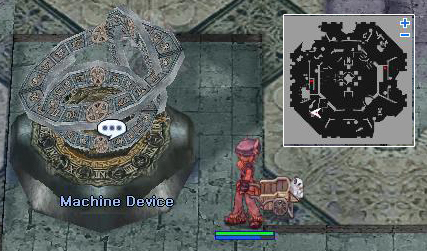 Speak to the seal and insert Blue Key to obtain the Blue Charm Stone. The second one is the Red Charm Stone and you’ll find the seal to get it on the 5th floor. 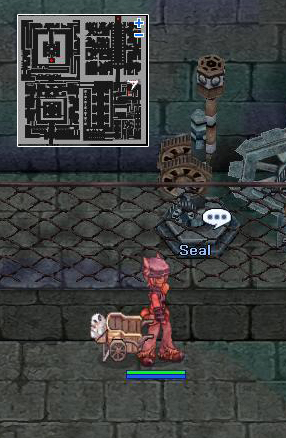 The same as before, you speak to the seal and insert Red Key to obtain the Red Charm Stone. The third one is the Black Charm Stone, the seal is on the 6th floor. The same as before, speak and insert Black Key to obtain the Black Charm Stone. The next one is the Yellow Charm Stone, the seal is on the 7th floor. Speak and insert Yellow Key and you’ll obtain Yellow Charm Stone. The last one is the Green Charm Stone, the seal is on the 10th floor and you’ll obtain the Green Charm Stone inserting Green Key when speaking. Now you have all the Charm Stones you can go to the top of the tower. 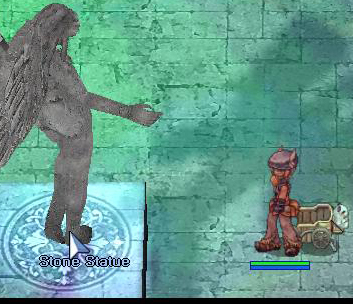 You have to go to the 12th floor and insert all the Charm Stones in their statues. 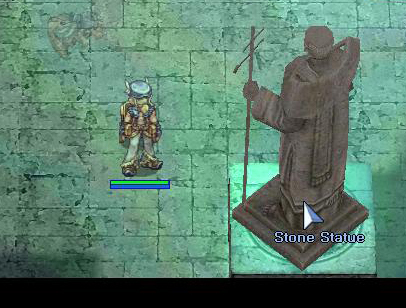 Here is a map with the location of the statues. 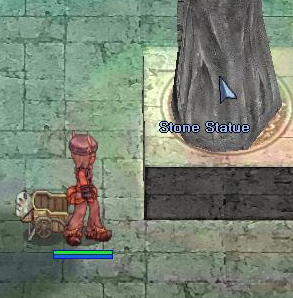 In the first statue you must insert the Red Charm Stone. The second stone is the Yellow Charm Stone. The next one is the Blue Charm Stone. The fourth one is the Black Charm Stone. And finally, the last one, the Green Charm Stone. When you insert all the Charm Stones a warp will be opened in the center of the map and it’ll warp you to the top of the tower. This warp won’t close until you kill the MVP, so if you still haven’t killed it and other people who’re not in your party come across, they’ll be able to kill it without needing to collect any Charm Stones (because the path has already been opened). At the top level (thana_boss), this is where you will need the four fragments as mentioned at the beginning of the guide. Follow the direction of the map below, go to each platforms to insert the corresponding fragments. Each time there will be a monster summoned, you must kill it before going to the next platform. It seems there is no particular order required to insert which first or last, as long as you insert the correct fragment to each. Be careful that the input could be case sensitive. 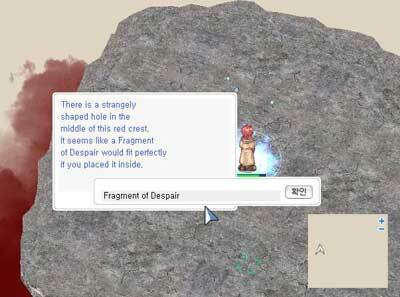 For example, typing ‘Fragment of Sorrow’ will work but ‘Fragment of sorrow’ might not. 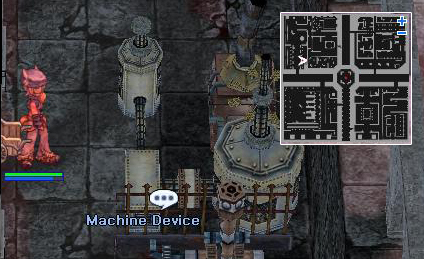 At each platform, you have to step at near the center to activate the input box. 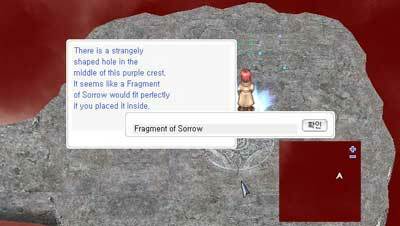 Be sure to have the correct fragments in your inventory … if not then you must go back. 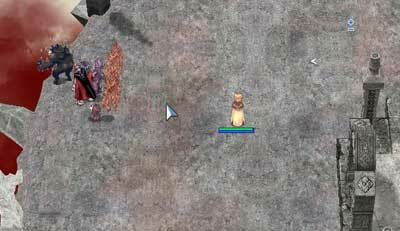 The monster will summon as soon as you hit enter, so you better be able to tank a bit or do whatever it takes to stay alive (or just wait for res). 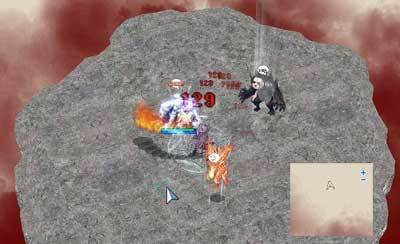 After the four fragments are inserted and monsters are defeated. You have to get to the north platform. 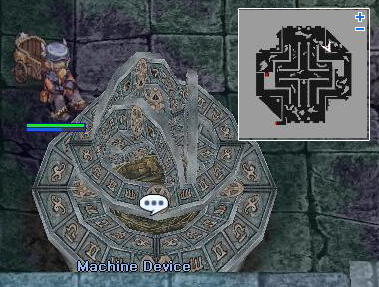 In this north platform, you have to step near the center to trigger the monster summon. 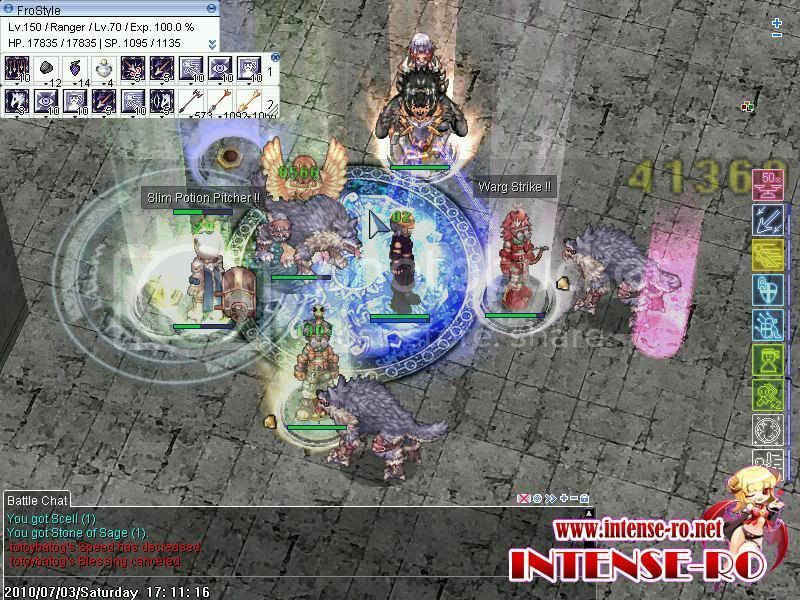 When you stepped onto the right tile (thana_boss 141,218), four monsters you previously summoned and defeated will be summoned again right next to you (be sure you can tank a few hits or just wait for res), again you must defeat them. Once you have done that, Thanatos Phantom and his minions will be waiting for you at his spawn point (thana_boss 139,129). 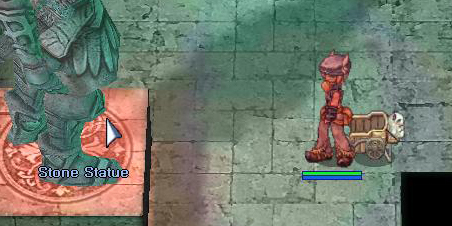 Click on the green label for the floor you are currently stuck in, it will show you the floor map and also a green label to thana_step (that is the portal you should go to get out of that floor). 2) If you are getting the message “The statue is emanating an intense light, making it so hot” at the statues or “You cannot approach the crest because it is generating intense heat.” at the top floor, that means Thanatos have been summoned not long ago. You have to way at least 2 hours for the quest to reset. 3) If you have finished the quest and you want to summon the Thanatos Phantom you need to get the five Charm Stones again, so you need to start again the entire quest (but you don’t need to talk to Ditze). Remember to wait 2 hours since you defeat the MVP. 4) If you don’t find the warp to the next floor in the un-mapped floors (from 9th to 12th) just look here, the warps you’re looking for can be marked. The codes for the Yellow Key change every time you fail 5x in a row…Took me over 30 tries. Jet, that means someone else summoned it not long ago. You have to wait 2 hours for it to reset. I finished the charm stone quest but i missed the green ones. What should i do? so how can you get out from the top? If you finish the quest and you want to summon the Thanatos Phantom you need to get the five Charm Stones again. So you need to start again the entire quest (you don’t need to talk to Ditze again). If you want to summon the Thanatos Phantom and you can warp to the boss floor directly, you only need the four fragments dropped by the four Thanatos (Dolor, Despero, Odium and Mareo). 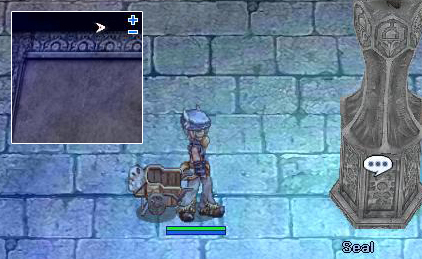 You must follow the steps explained in the “Thanatos Quest – How to release the Boss” section. You can warp driectly to the boss floor? What about the Magic Charm Stones? Does that work on all servers? I’ve been partying in Thanatos for years and I never knew that! AWESOME~! I have my own Thanatos guide, but I like this one also. I’m going to test that direct warp theory. Does every person in the party need all the fragments, or does the portal open for everyone if one person has all the fragments? need help up here im in 10th floor how to get in tha_t11? ung bago ngaun wala pa ba? @Shiro Ryu: No, I was talking about servers with @warp command. In that case you don’t need to have the Charm Stones. If you don’t have @warp in your server you must collect again the five Charm Stone with the four fragment and do all the quest every time. Only one member of the party have to do all the steps and if you open the warp to the last floor with the five charm stones that warp will remain opened until you kill the boss, so everybody will be able to enter. To release the boss only one person needs the fragments too. 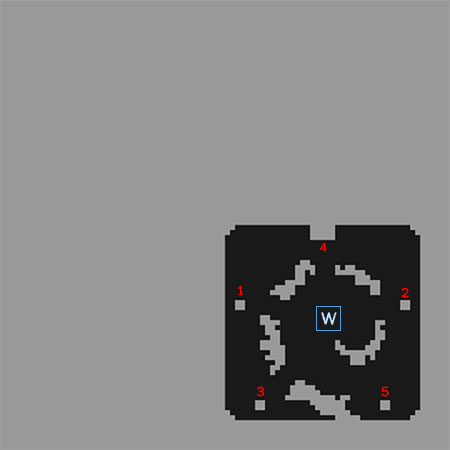 @Noobster: In tha_t10 you can find the warp to the next floor near the 167, 138 coordinates (the up-right corner in the map). 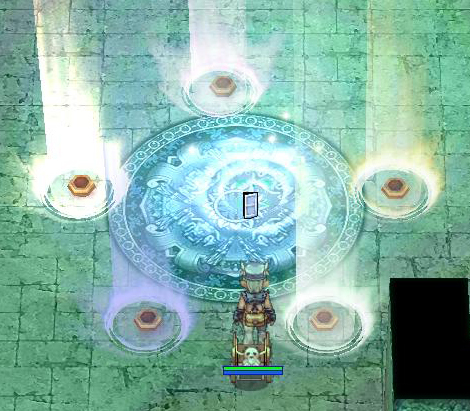 where is the portal in lvl 9? i was stock bout 3hours.. cant see any portal,,, damn it! awtz… no mats namn pla c thanatos. plzz tell me the CODE of the yellow key…! kahit may guide para sa quest na un??? For those who don’t find the warp to the next floor in the “un-mapped” floors just look here, the warps you’re looking for can be marked. hey, why i can’t get the blue key? it’s supposed to at least i have to have 3 pplz in my party? after i have,what should we do? clicking the machine in the same timE? or another??? plz.. help me.. i can’t get the blue key..
You’ve to approach to the machine as near as you can (the 3 people, at least) and who needs the Key has to talk to the machine and it’ll give you the Blue Key. what should i input in order to obtain the black key? yes!alam ko na sa estatwang lima, YAHOO!!!! I can get the Green Key.. I have the RedCharm – BlueCharm – BlackCharm – YellowCharm… IM STOCKED!! Can u help me =)?? hey, why i cant get the black key, what is the word key? and why if i talk to the seal to get the blue charm i must enter a word key, can u tell what the code? if you killed the phatom thanatos will you get the card? 100%?? yui99 it depends on the drop rate of the server..
hmm..there’s a code on the north part at the top floor..what should i write there? Hey ty fo d guide….. easiest boss killed cuz i was 260 max in limit ro and wid 4 more people… but i got the mvp…….. GG… ty again…………..
WHAT IS THE BLACK KEY CODE???? You must introduce the word “Key” and it’ll give you the Black Key. i already used the four fragments in the crest where they must be. is there any word i need to type?? Why is it that other players still cannot understand this quest? boooo. Read before asking. I’m pissed-off because of some of the readers here. 1.They don’t know how to follow instructions. 2.They have no common sense. 4.They rather ask a lot of simple questions rather than trying to find out what’s wrong for themselves to know first. 5.Impatient for items to drop. 6.Lotsa noobs, ON FOLLOWING GUIDES. Ha, that made me better. This walk-through is a lifesaver, to those who didn’t follow, go back to elementary or something. Nice Guide after i read this guide i can summon the thanatos nice guide YAY !!! @cook: You really expect at lvl32 to kill him? hey what about the crest in north? there is a text inbox, what should i type there?? hmmp… i’ve stock in the 9th floor.. i dont know the key word..(SOB) cain you help me..
i kill so many thanatos..but i didn’t get any fragments..how it could be?plz..help me..
i kill so many thanatos..but never get the fragments..plz help me…how? when i use the machine for the yellow key i can’t get it i did it right a few times but it won\’t give me the key! 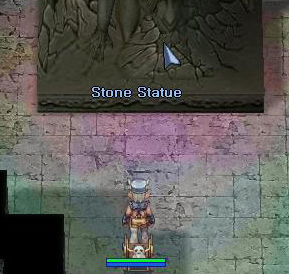 Hey why i cant speak to the statue at 12th floor??? The Statue For the black key said There’s A PROTECTION :(( HELP ME PLEASE ? obviously it so freaking hard to go there.!! hey how do i get the blue key? if i am alone? should i must invite the other people to get the blue key? But what if im trying to get the blue key, im just alone. Did i get that key? 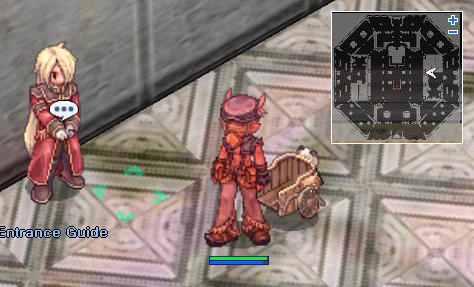 Wew, im just only 1 champ, i killed it, my asura is 999999..
cant insert the charm stones. why is that happening? what should we do? bat ayaw lumabas ng thana? dami pa rin naglalaro ragna! tem que ser rapido ou tanto faz? e quanto tempo dura pra sumonar otra vez?? quanto tempo dura para sumonar outra vez?? hi guys…. help me quest thana…. Thanks for the guide, it is so usefull, with it i have owned my first Thanatos Phantom card, great job Vahnadel. my formULa b s Yellow kEy???? HEY,ntpoz ko n ung s thana,nplbas ko n ung 5,kso,wlang portal pra mklbas,pnu po ako mkklbas dun kht npty ko n ung phantom? how can i summon again the thanatos? i heard it is unlimited summoning? 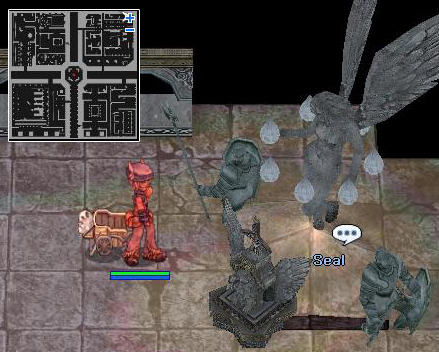 ah!ah!ah hirap pla quest para mapalabas si Thanatos Hahahahah!!!!! 1hours ako nag quet 30mins rin pinatay si Thanatos…. I’m happy for those who have completed the quest thanks to this guide. And for those who say to have some kind of error with the keys and the charms I’m gonna check it all in the next weeks. Also I’m gonna check if new screenshots would be better than the current ones. madali lng ba tlgang ptayin ung thanatos?? I complete all the keys and i have the requirements of fragments. 1st question Can i summon the thanatos by my self? 2nd question if i kill thanatos after 2 hours i can summon him using online the fragments ? or i will start hunting the keys again? Im Waiting 4 ur reply as soon as possible..
my party the only persons who can enter the warp at the center? 1. 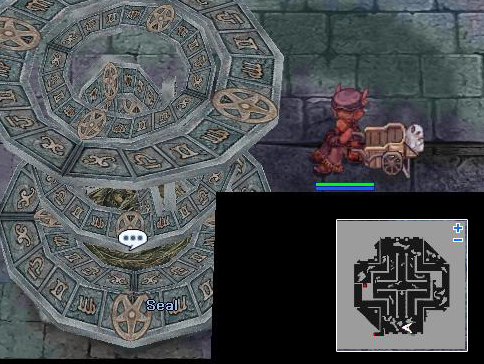 If u open the warp to the last floor and u put the fragments in every spot, u’ll summon the MVP. 2. When u kill the MVP, if u don’t leave the dungeon (via warp, Butterfly wing, whatever), u r teleported to the last floor and u need to put again the Charms to the stones. So if u don’t have them u can’t open again the warp to the MVP. @ThanaKiller: No, everybody can enter the warp. GM please give the code of yellow key!!!! what the time to insert all 5 charms on statue in 12th flor…to release boss…. 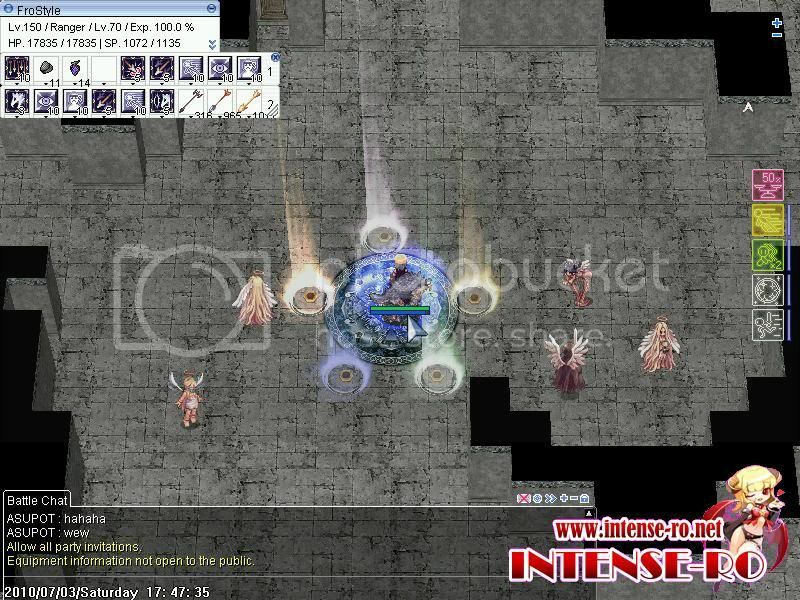 This is the most thorough and complete guide about Thanatos summoning I’ve ever seen. Thank you so much Vahnadel. 1. the yellow key puzzle = it’s RANDOMIZED so you can’t ask for it. If you don’t know the word RANDOM, look in the dictionary. 2. how to summon thanatos again = you must do the whole quest again except talking to Ditze (already explain in the guide) AFTER at least 2 hours. Thanatos is afterall an MVP. You must be trascended class (or expanded) to enter to the 7th floor, so you have to reborn and change into Professor. It’s the 4th requeriment in the guide. yea i wanna fight thanatos but I CANT GET dam PARTY on the blackout ro mirror server ANYONE HERE ON THAT SERVER?!?!? @Killa: It seems like a bug on your server, cause I supose you’ve put the charms in the correct order, as I tell in the guide. how to get blue key ? is that the 3 members in my party must done the quest too or not ? nice guide.. congrats!! were just waiting for the another round..
i have no ideas if magic can kill thanatos? Magentxox is my warlock char. how about if other person have the blue charm stone ? will this also work ? AMp!!! i killed thana but no cards!!!! i cant get the blue key..
already hve 3 pple in my prty..
did the blue key automaticllly get into the invntory..or i hve to cllect it..? pede bang maka request GM??? Please tuwing kill si thana may card!!! Please!! sana lagi may card si thana para maganda!!! sana po matupad!!! thank you!!! bio tra sa thana kill natin!!! wala kasi patak na thana card eh!!! please GM sana lagi may patak na card please!! On getting the blue key, I already got 3 members in my party but then the machine said “…there are no buttons” what should I do? you guys just can’t read..
READ THE GUIDE STEP BY STEP SLOWLY!! there’s no one pointing a gun on your head!! no need to be on a rush like that.. just try to be calm and READ..
Can i do the quest with several characters in the same account, will i still get the keys and charms even though i obtained them with another character? are the charms transferible? na papatay ba ng creator ang thanatos!??????? Why The Thanathos Tower I Put The Charm Not Effect? is there a code to break the seal? How i know that the thanatos boss wat time respawn again? ^ Gerardo read tips #2. Urgent: There is no chat box in the north, if you see one you are at the wrong direction. Its evrey 2 hours before it spawns right? I wanted to know if it is possible to do this quest all by yourself (i mean alone) . Sometimes I find it hard to gather 5 party members, and of course if you have @warp in the server you don’t need 5 party members (I have already tried), but for the blue key I guess it’s mandatory to have 3 party members around, so does anyone know a way to work that around? get party. u cant do it on ur own.. I feel so infuriated. I’ve collected the fragments from different kind of thanatos minions. 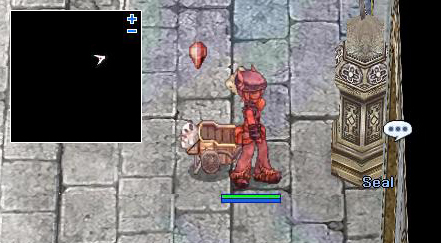 Since I can warp directly using @warp, I don’t need to collect the charm stones (of course,except if you wanna feel the experience of doing full steps of thanatos quest,but I prefer the quickest way ever XD). After I collect the fragments,I went to right upper of thana_boss. There’s a sentence like the crest is generating intense heat,so I have to wait for 2 hours (not really,I was with people in party, in case solo-killing thanatos phantom is so hard). 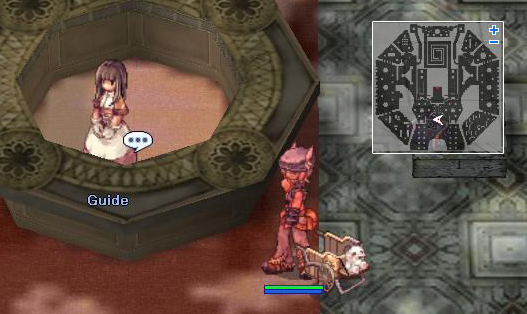 After people in my party waited for like 3 hours in that place, the crest was still unable to be typed in even though no one came to summon thanatos ;-;” (people in my party have their fragments in inventory). Maybe any solutions for this?